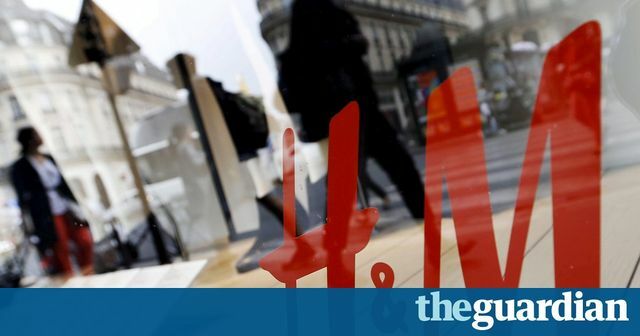 Sweden-based fashion company Hennes & Mauritz (H&M) is experiencing some supply chain difficulties in wake of a labour dispute turned violent in a factory of one of its suppliers in Yangon, the commercial centre of Myanmar. The recent outbreak of labour dispute-related violence has been one of the worst in many years and its roots lie in a lack of protection for employees working in the labour-intensive garment sector. After decades of isolation, Myanmar is opening up to foreign investments and its economy is experiencing one of the world’s fastest growth rates. The country is facing many serious political, social and economic issues after half a century of military dictatorship ended in 2011. It seems that political risks and business interruption due to strikes, riots and civil commotions will be some of the major challenges faced by foreign companies seeking to invest in the South East Asian country. Workers demanding better conditions and benefits have destroyed the production line of a Chinese-owned factory in Myanmar making clothes for Swedish fashion retailer Hennes & Mauritz, in one of the most violent labour disputes in the country in years. The month-old dispute, which also saw managers attacked, highlights the need for Aung San Suu Kyi’s government to enact social and labour reforms, analysts say, while at the same time reassuring investors looking to tap the opening of one of the world’s fastest growing economies after decades of isolation.